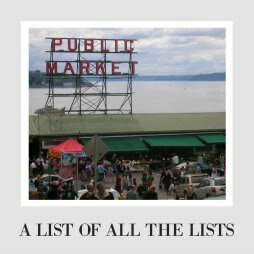 I have noticed the longer I write this blog, the more questions I get about specific items and whether you can find a more ethical version of them. By more ethical I mean made in America (much shorter travel distances and more ethical treatment of workers and often the environment) or fair trade. Best case scenario is used, because it reuses something that might otherwise be treated as trash and minimizes the travel and labor involved, but you need to go check out your own Goodwill and other to find that answer. Almost anything can be found Used, Recycled, Made in the USA, or fair trade. We get this message, said again and again by stores full of unethical junk, that we don't have any real choice. We can pick which color or design we like better, but not a mode of manufacture or resposibility that we most believe in. It's a lie! A better choice exists, and a few minutes of research can hook you up with something you will love AND feel good about. Allow me to show you. The Boy is ready to replace our tongs (at the end of their life) and our small strainer (he wants one with a little basket, because our flat one doesn't hold on or fulfill its purpose well. So can we find him a good option? Of course we can! Let's get to it. Easy! 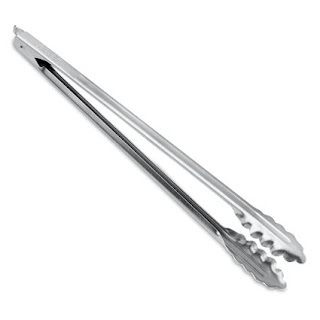 Edlund is based out of Vermont and sells these simple metal kitchen tongs. The one smart, subtle change is that it has a scalloped end and a flippered end, so you can change what you use depending on what you are tonging. Three sizes, perfectly comparable price. You can also find them on Amazon. Easy winner! Other Options- First off, you might be able to find metal tongs or even the silicon lined ones if that is your deal at a consignment store. Vollrath sells 12" tongs that are also made in the US. Bare minimum- Don't buy plastic ones. Not only are they terrible for the environment, but they are made of chemicals that will leach into your food. Alright, I had a hard time finding what I think he is exactly looking for. The closest I found as a mainstream brand is Fissler pasta lifter, which is made in Germany, so stricter standards but it still has a long trip. What's up American kitchen tool manufacturers? Somebodies have to strain things! On the other hand, Etsy has about a million brilliant used options. Just write in "strainer" and prepare to be amazed. Just make sure to check out whether the strainer is still usable before you buy it (I saw a couple of pretty ones that were more for decoration in fancy coppery kitchens. Good for Meryl Streep movies, bad to eat food from. 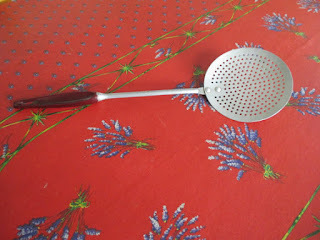 I love this vintage 1960's strainer on Country Discoveries. So nice looking without being fussy. Still looks as good as new. This one might be my favorite. 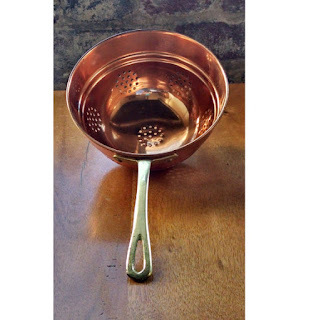 Copper, vintage, and gorgeous from the Vintage Vesture. I would love to have this in our kitchen. Have any items you keep wanting to research but haven't had the chance or motivation? I do! Ask me! 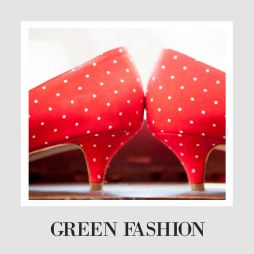 I know this part of the whole going green transition can be daunting and it can be so much easier to just get whatever is at Target, no matter where or how it's made. I get that- sometimes you need a tool quick! If you do have a little time, I am happy to do the work for you and track down something better. Just ask and we will make it happen!